As reviewed on Apps.com. Start your 14-day free trial today.  Ascent Accounting & Consulting uses CashFlowTool to help businesses become more profitable. 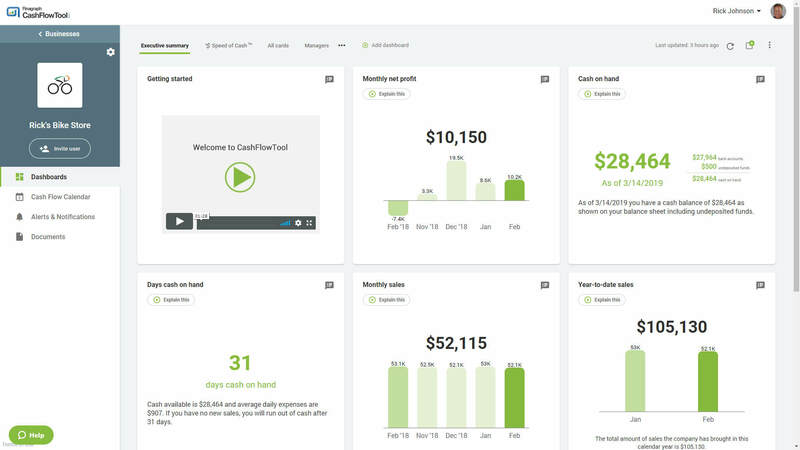 Use CashFlowTool to help your clients maximize and maintain healthy cash flow. Our very own experts are here to answer your cash flow questions. Submit a question, or check out previously answered questions. 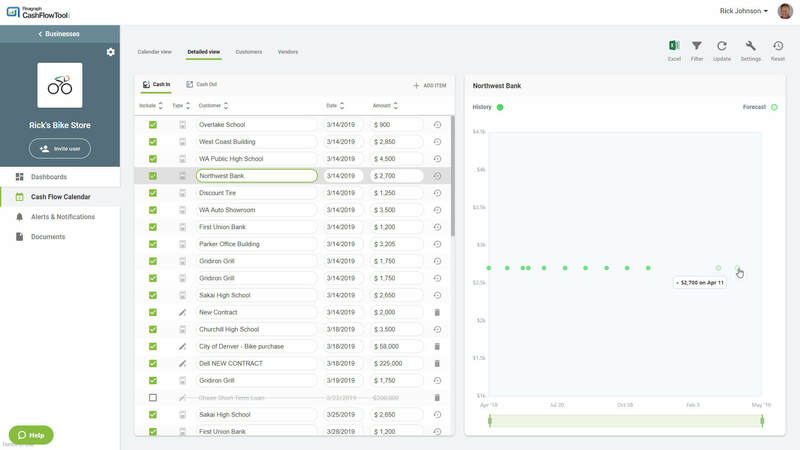 Every QuickBooks business needs CashFlowTool.com. Is your business under $20M in annual revenue? 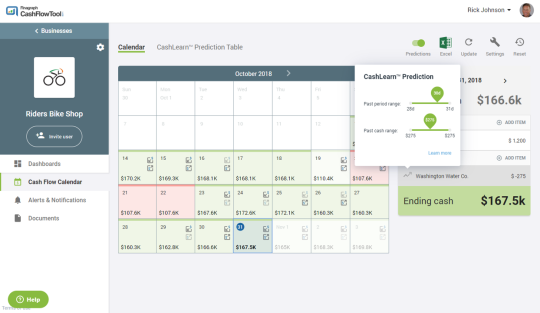 Patent-pending CashLearn™ AI predicts your future with confidence, so you can understand your current and future cash flow situation. Never be surprised again. We'll notify you immediately of any unexpected bills, overdue payments or out-of-cash predictions. 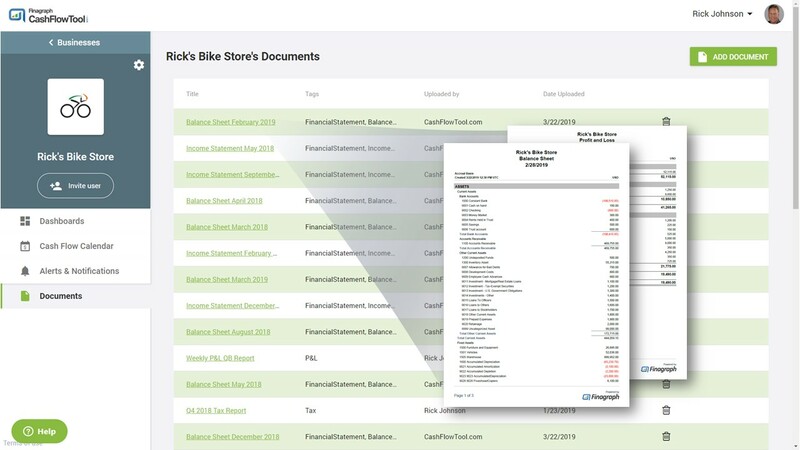 Understand your cash flow with a simple, yet powerful heatmap of daily cash balances, highlighting any forecasted cash flow shortfalls. Buying new equipment? Starting an expansion? Need a loan? See the cash flow impact before you make the decision. Keep everyone on the same page by inviting your accountant, CFO, and other key team members. Everyone's in sync. 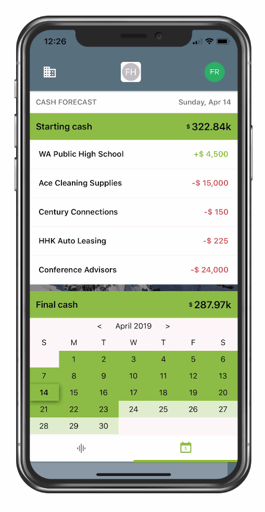 Enable on-the-go cash flow control with our free mobile app for iOS or Android. Comment or check your Cash Flow Calendar anytime, anywhere. 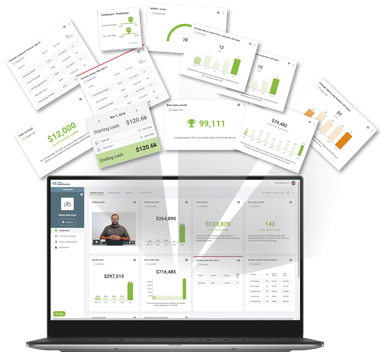 The only cash flow software seamlessly integrated with QuickBooks online and desktop -- no data entry to start. See a bird’s-eye view of your historical cash flow for the last 12 months as well as a future forecasted cash flow for the next 90 days. Patent-pending artificial intelligence predicts the future with confidence, so you can understand your current and future cash flow situation. 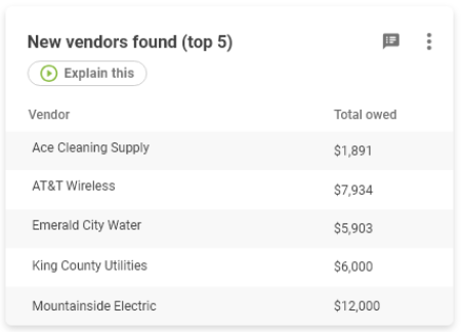 You can track your daily cash balance, the best time to pay your bills, or when you need to get outstanding invoices paid. CashFlowTool shows you over 30 important business metrics. You can create custom dashboards to suit your business needs, such as a Sales dashboard, or a Top Customers dashboard. It's simple to customize the dashboard with any cards that you like and you can even share this dashboard with your team members. Each card has one-click access to built-in video coaching, which explains the concepts in business owner friendly terms and gives recommendations on what to do in key situations. 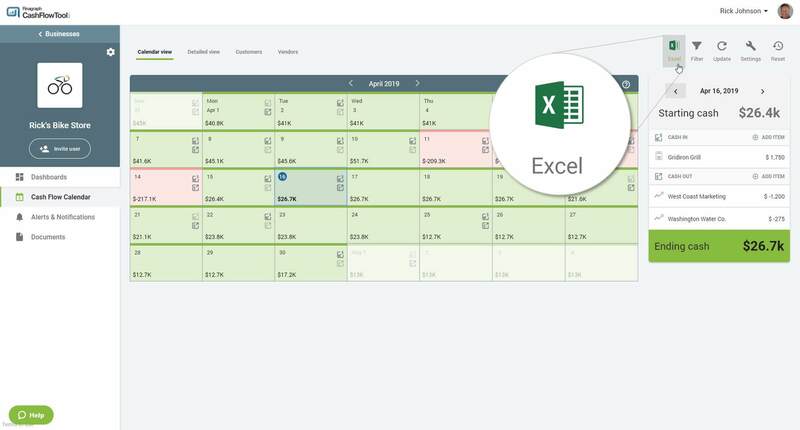 A simple yet powerful heatmap displays shades of green for positive cash balance days and red for any forecasted cash flow shortfalls for a rolling 90 days in the future. You can also quickly perform a powerful what-if analysis to decide the best time to get a loan or when to delay paying a bill, all so you can see the impact on your cash flow. The detailed view is another way to view the calendar, but in tabular form. Both of these are two sides to the same coin where if you change one, it directly impacts the other. The table is designed to make it simple to see all your cash in and cash out in an easy scannable table. 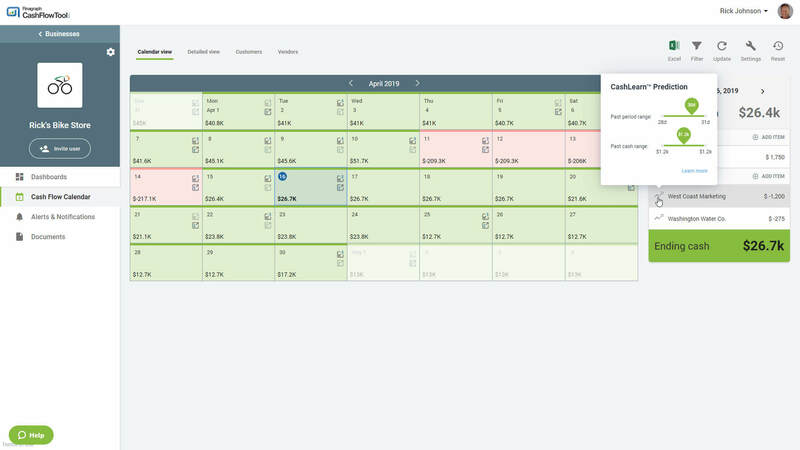 CashFlowTool allows you to manually add recurring transactions to the Cash Flow Calendar for either Customers or Vendors on a schedule you define. This saves you time from having to add transactions and provides you greater control of your cash flow forecast. 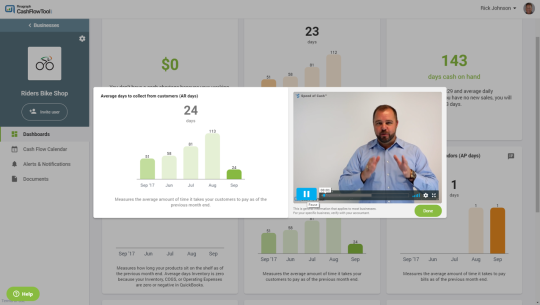 The result is a more accurate cash flow forecast allowing you to make better decisions. Quickly export your entire forecast to Excel with pre-formatted templates for easy scanning and editing. 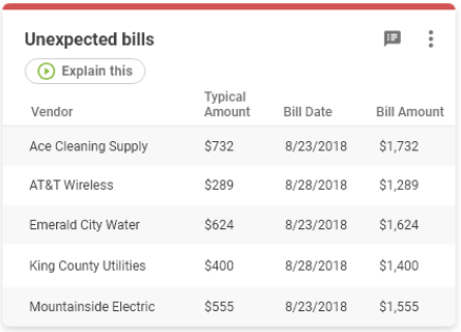 CashFlowTool automatically highlights unexpected bills, late payments that are due or out-of-cash predictions. This could save businesses from countless issues. Every business using CashFlowTool gets one TB of secure and encrypted document storage. It's easy for business owners, team members and their accountant to store and share documents such as quarterly or annual tax documents, annual sales plans, and P&L documents to name a few. CashFlowTool automatically generates balance sheets and income statements for the last 12 months. It's easy to add team members, such as your sales and management team, or even your outside accountant so everyone is always on the same page. Team members can comment on alerts, anomalies or cash status, and respond instantly. 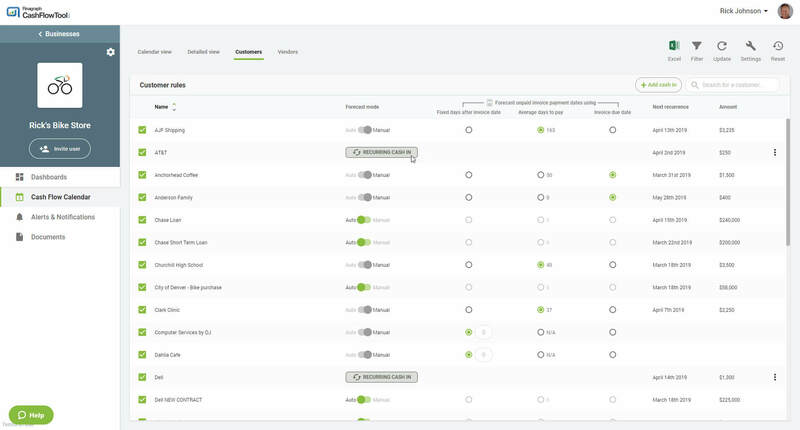 You can also set permission by team members on all key features such as the Calendar, Dashboards and more. CashFlowTool is the only solution on the market to have a dedicated mobile app for iOS and Android. 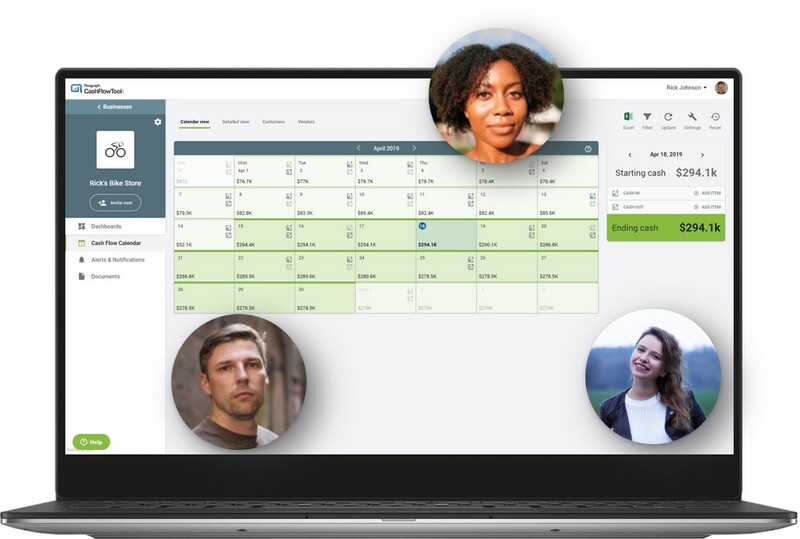 This is a companion app where users can view the calendar, alerts and notifications. In addition, users can respond to alerts or make comments on new areas so know matter where they are, the can be in control of their cash.